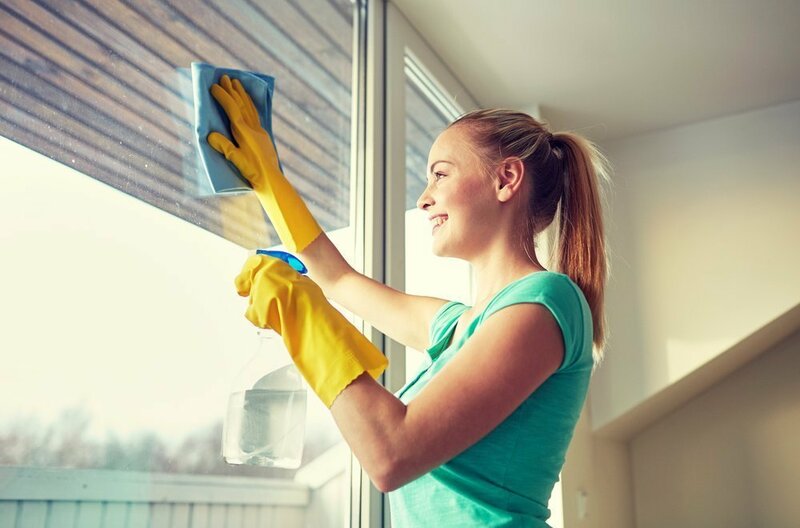 If you notice higher levels of pollution and a generally larger urban presence near your property, you will likely need to clean your windows more often. Polluted air can taint your windows over time due to the large presence of gases and heavier elements. This can even start to have an impact on the quality of your indoor air if your windows are not cleaned often enough. If your area is in proximity to large amounts of pollution, you may need to clean your windows once a week or even more often. While rain can help keep your windows tidy it can also be a major source of minerals and chemicals for your windows. 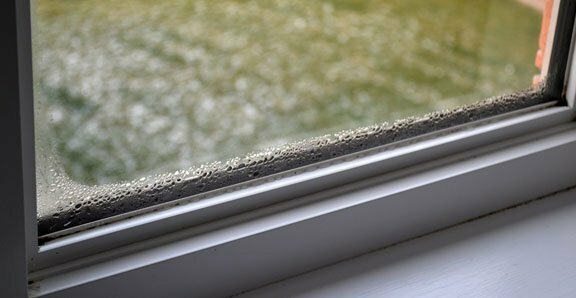 Any acidity in the rain can lead to window degradation and minerals that water picks up can have a similar effect. It can be wise to check your windows after a heavy rainfall to see the results. Just remember that rain can clean up dirt, but leave other problems in its wake. Depending on where you live in Vaughan, you could see dirt build up very quickly or hardly at all. The passing of vehicles and construction zones can play a huge part in your volume of dirt buildup. Also keep in mind that all windows may attract dirt and grime differently. You will want to inspect your window for dirt buildup once in a while to see how your specific window fares in your specific location. Certain areas could be more prone to grime and buildup than others. Locations near a forest or ones near a factory, for instance, could see two completely different kinds of window buildup. You also want to consider busy roadways, lakes and rivers, sandy areas, and industrial zones that could give off dust or pollution. 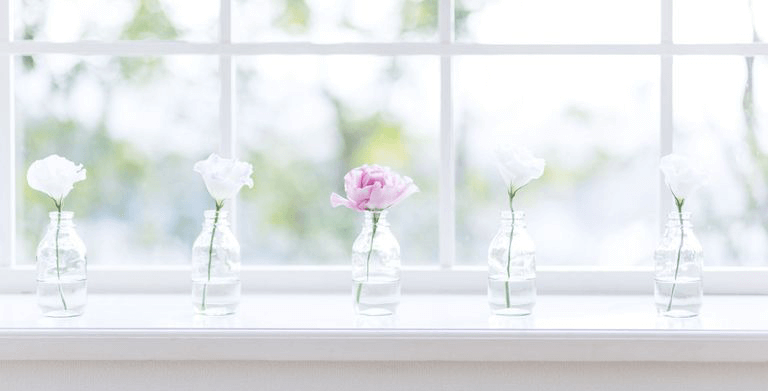 All of these factors will be vital to deciding how often you need to clean your windows. So How Long Should I Wait Before Cleaning Them? Unfortunately there is no definite answer, and it will take some trial and error to find out what works for you. While some may have to clean their windows multiple times a month, others could easily go a month without a cleaning. On average, a monthly or bi-monthly (twice a month!) clean can be optimal for window maintenance and cleanliness. No matter where you live in Vaughan though, you should never go an entire season without giving your windows a proper cleaning. Decided it’s time for your next window cleaning? Check out Vaughan’s very own Window Cleaning People for a free estimate and high-quality window and eavestrough cleaning services! 3 Ways to Prevent Birds from Colliding into Your Windows! 399 Spring Garden Ave Unit 305 Toronto, ON M2N 3H6.